The uncapped all-rounder Wiaan Mulder has been included in South Africa’s squad for their two-match Test series against Sri Lanka, set to begin next week. Mulder is the only addition to the side that whitewashed Pakistan 3-0, and his inclusion comes despite him missing out on a large chunk of the current season due to injury. Speaking on Mulder’s inclusion, the convenor of selectors, Linda Zondi, said: “Wiaan has been part of our strategic thinking in developing a batting all-rounder for the Test squad for some time. “We never want to rush players back from injury because that can be counter-productive, but he has now had a couple of good weeks of action in the 4-Day Domestic Series. Mulder’s most recent first-class appearance for Highveld Lions saw him impress with an innings of 146 against the VKB Knights. 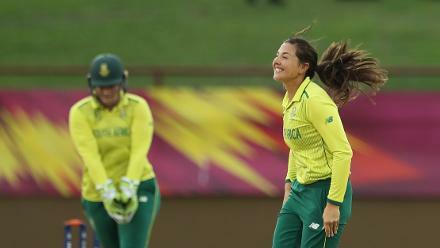 He also featured in the final ODI between the Proteas and Pakistan, collecting bowling figures of 1/20 from three overs. 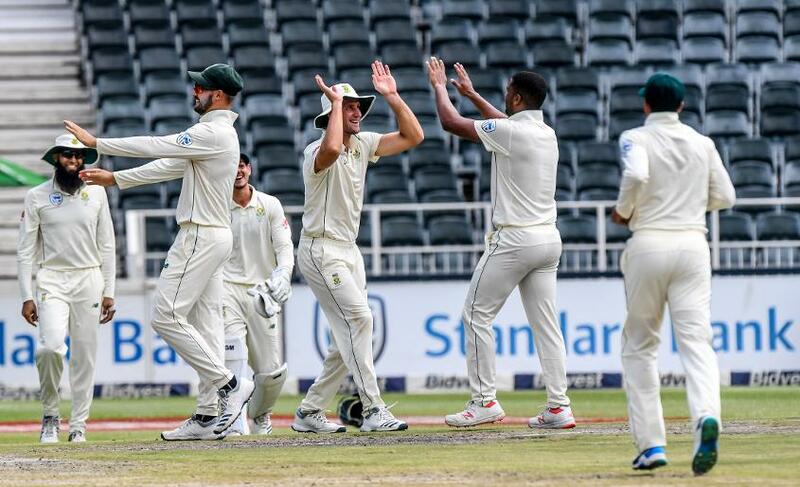 The first Test between South Africa and Sri Lanka is set to begin on February 13 at Kingsmead, Durban.